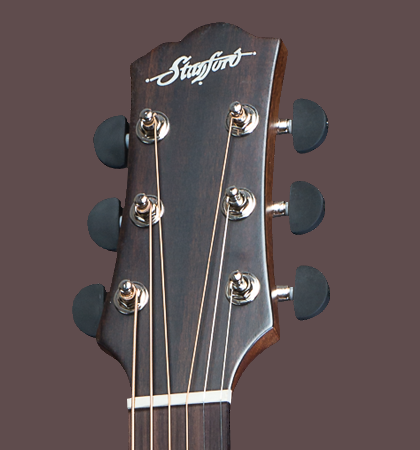 Steelstrings don’t have to be expensive to meet a certain standard. 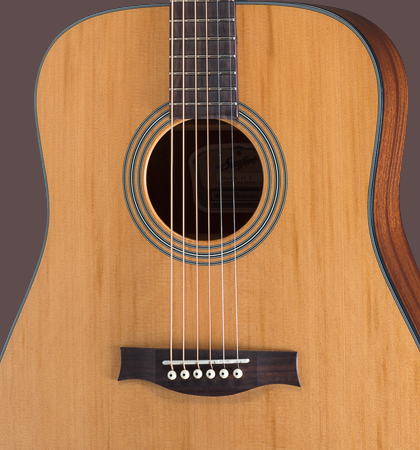 The most important for a good sounding instrument is the love and passion of the luthier, when building a guitar. Of course the quality of the tone woods is also very important. 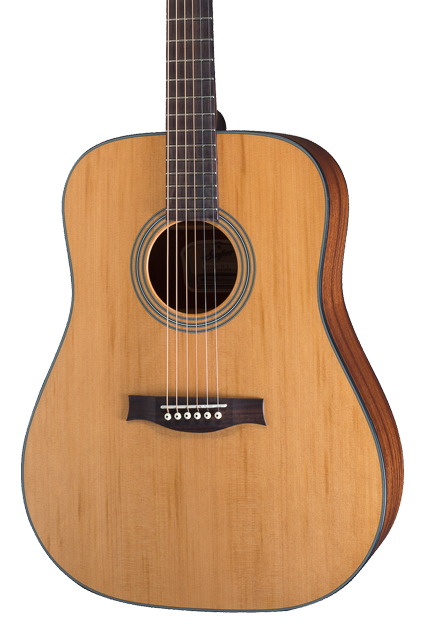 The Radiotone 49 D is a dreadnought with a solid Canadian cedar top. Back and sides are made with laminated sapele mahogany. 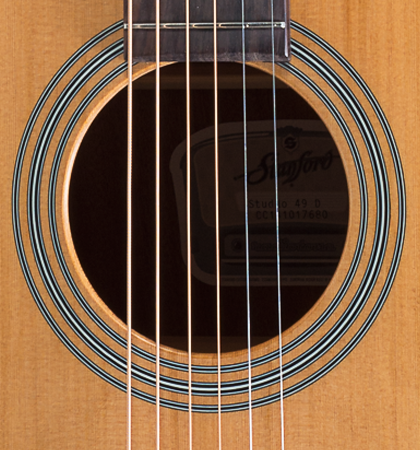 This acoustic guitar isn’t too expensive but convinces with en extremely fine sound.